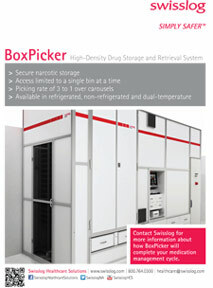 Narcotic BoxPicker is the innovative medication storage and retrieval solution providing vault-like secure storage for controlled substances, bulk medications and supplies with the capacity of completing up to 300 transactions per hour. 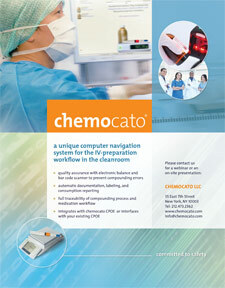 Ensures accuracy, efficiency, cost containment and patient safety by providing support through therapy planning, ordering, monitoring, preparing and dispensing of chemotherapy. 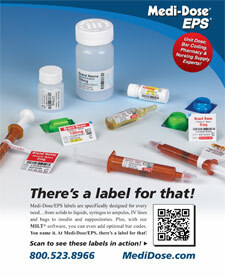 Pharmacy Dashboard by Iatric Systems, Inc.
Automatic notification of unverified medication orders, and online pharmacy staff communication to complement MEDITECH PHA, BMV and POM modules. 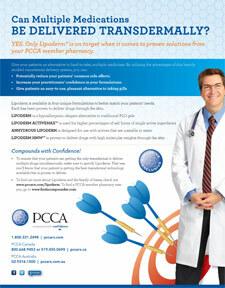 Pharmacy's role in reducing hospital readmits: fulfilling more discharge prescriptions is good for everyone's health. 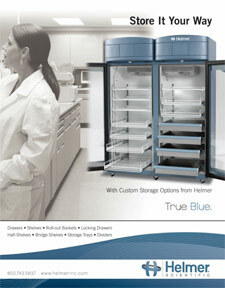 Customizable storage allows customers to create a unique product specifically tailored to individual needs. 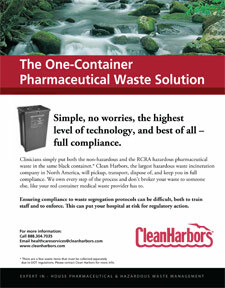 This flexibility provides the opportunity to organize a variety of products within one storage unit, maximizing available floor space. 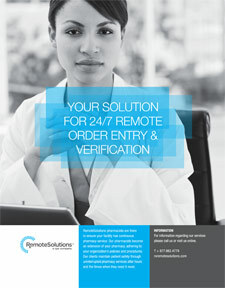 RemoteSolutions provides safe, efficient, office-based medication order entry and verification services which meet The Joint Commission standards, HIPAA regulations, and applicable state licensing requirements. 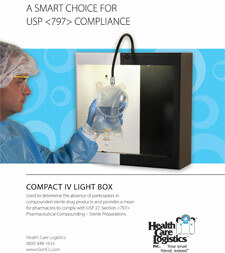 Used to determine the absence of particulates in compounded sterile drug products and provides a means for pharmacists to comply with USP <797> Pharmaceutical Compounding - Sterile Preparations. 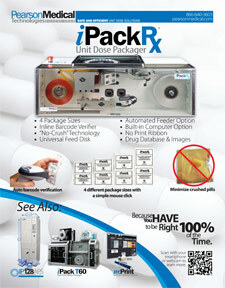 by Medi-Dose, Inc. / EPS, Inc.
iPack® Rx by Pearson Medical provides a safe and efficient unit dose packaging solution that increases pharmacy efficiency and patient safety. 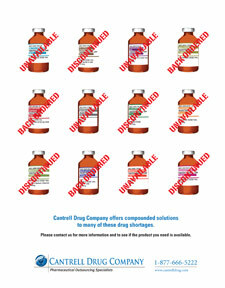 Saving you time, costly alternatives, and potential medication errors, Cantrell Drug Company provides many of the sterile drugs currently on backorder or discontinued by manufacturers. 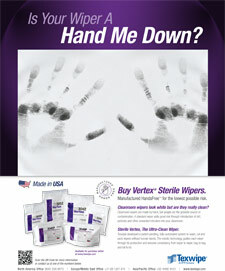 Vertex is the only wiper made using a fully-automated process, each and every step. 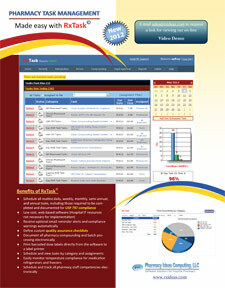 No people, no hands, no added risk. 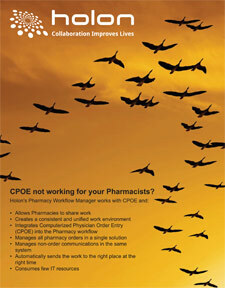 Integrate resources across your pharmacies to ensure consistency and help balance workloads. 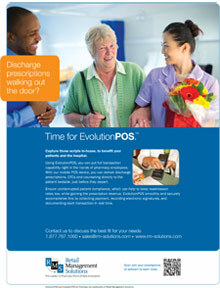 Enable users to perform “virtual”� work on behalf of other pharmacies and advanced reporting helps improve management decision making. 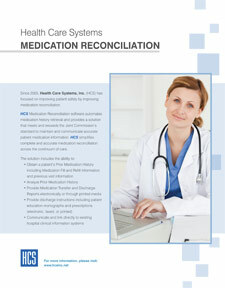 Allowing for integration with any existing hospital information system, HCS Medication Reconciliation reduces clinician workload and increases patient safety by streamlining the medication management process. 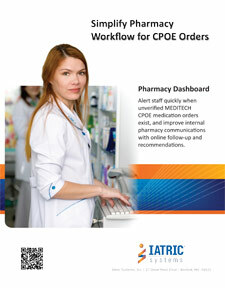 Utilize electronic checklists and web-based task management software to improve pharmacy quality assurance and team communication. 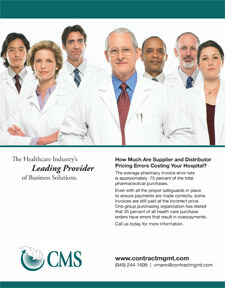 CMS recovers overpayments made by hospital clients to it's vendors by auditing and identifying pricing errors for hospital pharmacies. 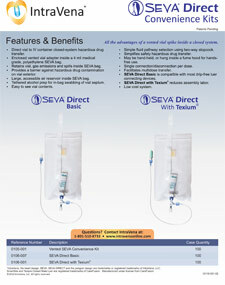 SEVA Direct Basic offers an inexpensive, safety hazardous drug transfer convenience kit designed to improve hazardous drug safety and minimize IV line connections and disconnections for your patients. 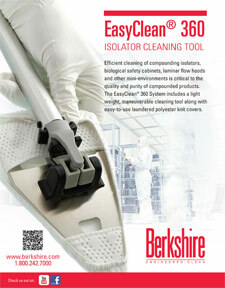 EasyClean® 360 Isolator Cleaning Tool's unique design makes it the perfect solution for effective and efficient aseptic environment cleaning. 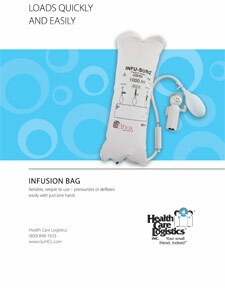 Simple, reliable and easy to use – Pressurizes or deflates easily with just one hand.